Jeddah Mom rebranded from Words ‘n’ Needles in June 2016. Before that, Words n Needles had been active since 2006. Jeddah Mom is owned and written by Ayesha Siddiqua who is an Indian expat based in Jeddah, Saudi Arabia. 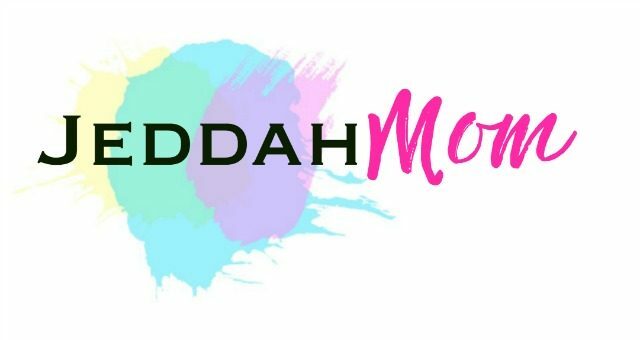 Jeddah Mom is a Muslim motherhood and confident parenting blog where we also share education, crafts, kids activities and travel related posts. We also provide some free resources for parents and educators. When you subscribe to our Newsletter or sign up to an e-course or sign up to download freebies from our Resource Library. When you subscribe to our Newsletter through any of the opt-ins located through out this website, you have to give us your email address and first name. The email address is required to tell us where to send you the emails. We need your first name to personalize the emails. You are welcome to use an alias or pseudo name or even an initial. At the bottom of every email that I send you, you will find the unsubscribe button. If you no longer wish to hear from us, you can unsubscribe from the list and you will no longer get the emails. If you have trouble unsubscribing, you can send me an email at [email protected] and I will promptly remove you, no questions asked. I usually send only two emails per week at the most. However, I sometimes send emails about products and offers that are relevant to your interests. Freebies are mostly in my Resource Library. You are sent the password when you subscribe and the new password when changed is sent in the most recent Newsletter. Some freebies however may be direct downloads that are sent directly to your inbox. We never sell or share your email or personal information with any third party. Products on Jeddah Mom are sold through EJunkie and EbookTag. Your name, email address, and country are required during the checkout process. This information is required in order to send you the purchased product and to determine whether or not the EU VAT tax should be applied to your purchase. The details you enter are stored by the third party applications. All payments are made via PayPal, which does not store your financial information once the transaction has been processed. Jeddah Mom uses Google Analytics and Statcounter to track website performance and user behavior. It provides information on pageviews, referral sources, and other valuable information that helps me adapt the content I write for this website. Google Analytics does capture anonymous data about location, age, gender, and interests, but I have no way to connect that information and specifically identify you. Google Analytics and Statcounter both capture your IP address as you make your way around this website. User and event data is retained for 26 months and then is automatically deleted. You can read more about that here. This is generally used for geotargeting purposes (showing Dubai real estate ads to someone in Dubai, for example) or showing certain ads based on specific sites visited (such as showing yarn ads to someone who frequents crochet sites). Jeddah Mom uses various Social Media Platforms. Jeddah Mom is not responsible for what you share with us on those channels. Personal information will not be transferred unless we are legally obligated to do so. If you would like your information to be removed from our systems, please contact [email protected] You can request to be removed any time.